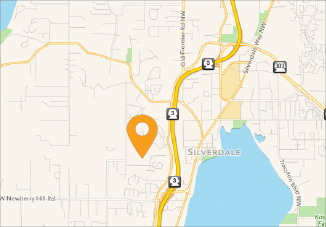 Kitsap Humane Society | Pints for Pets is Growing! Pints for Pets is Growing! Pints for Pets is so much fun! If you haven’t joined us at one of these events, come check it out! Now in its fourth year, Pints for Pets was voted Best Local Charity Event 2018 in Sound Publishing’s “Best of” Central Kitsap and Bremerton contests. In 2018, our fantastic brewery partners and event attendees raised over $10,000 for Kitsap Humane Society and the animals in our care. 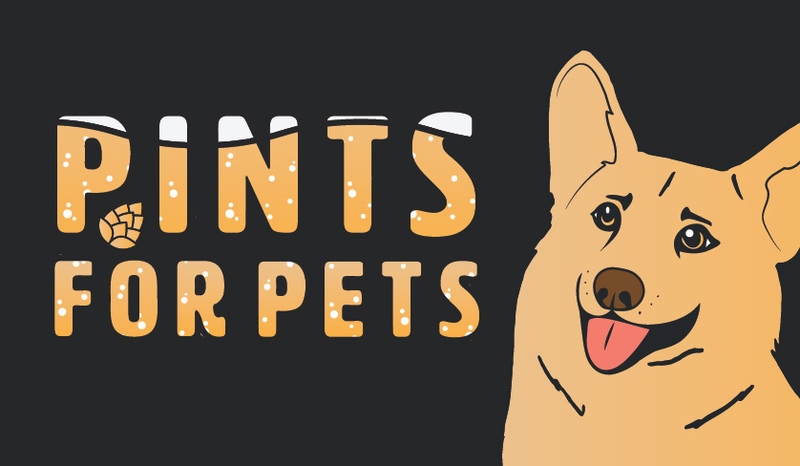 Our Pints for Pets events are every month, with KHS taking over an area brewery for a night of fun, furry friends and local brews. In 2018, we introduced monthly raffles, our Pup Crawl, and BINGO Night. Thanks to wonderful community partners and a loyal fanbase, our Pints for Pets events grow bigger each year. Ashley’s Pub, and Silver City Tap Room. While pets can’t attend every Pints for Pets event, the animals are the reason people raise their glasses at these fun events! KHS has big plans for 2019. We are partnering with many new breweries such as Crane’s Castle, who hosted our January Pints for Pets. Our next Pints event will be BINGO Night at Arena Sports Bar and Grill on Saturday, Feb. 23. We will have fabulous prizes available and amazing raffle packages. Reservations are highly encouraged. Please call (360) 627-7515 to reserve your table.